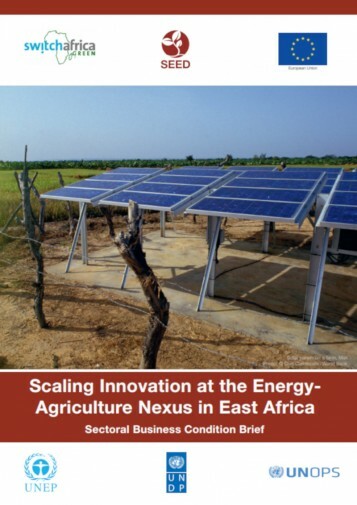 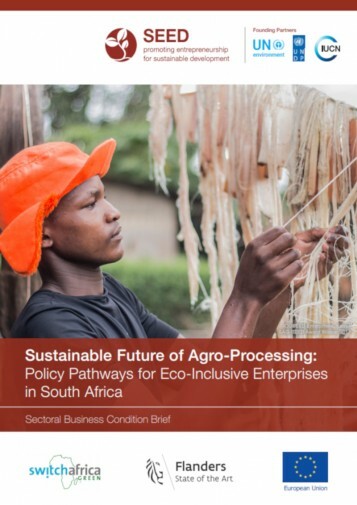 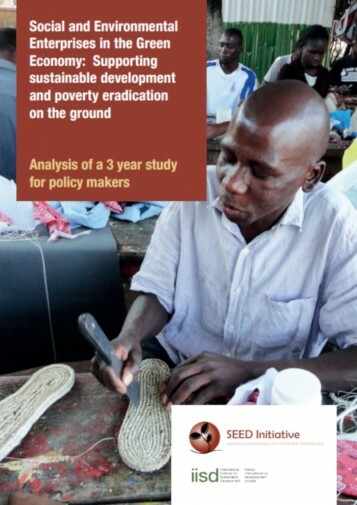 Our Policy Briefs provide a comprehensive overview to policy-makers and practitioners of the business conditions, challenges and enablers of eco-inclusive enterprises in strategic sectors in emerging markets. 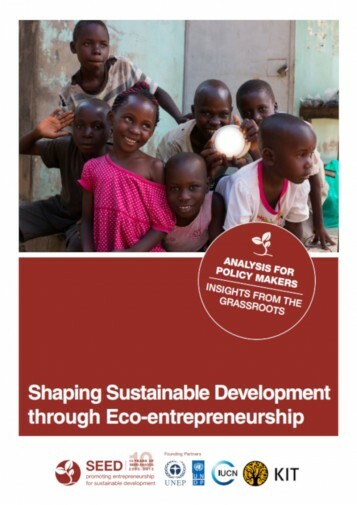 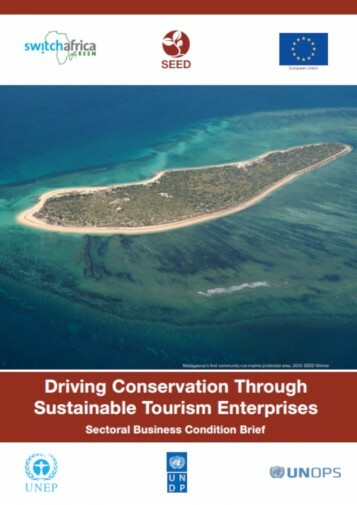 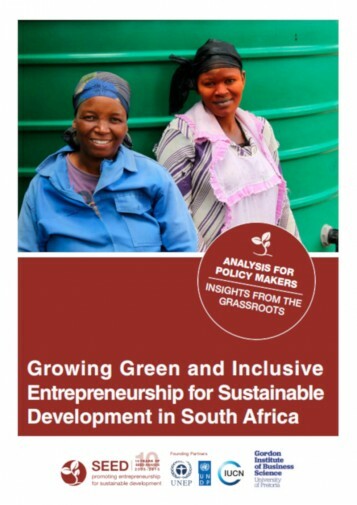 These briefs shape the development of tailored, customised and tested supportive instruments that strengthen the role of eco-inclusive enterprises in strategic sectors. 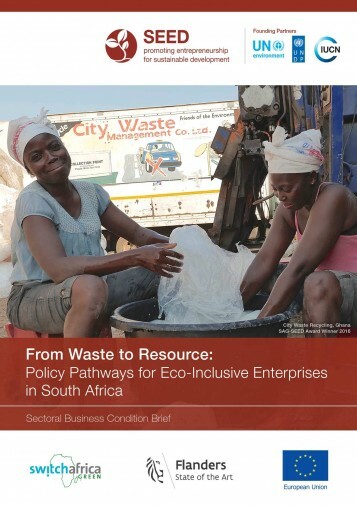 Our briefs are formulated to guide coordinated policy action that promotes inclusive and resilient economic sectors and drives environmentally and socially responsible economic growth from the bottom up.